Free yourself to live and work with more compassion, courage, and clarity. 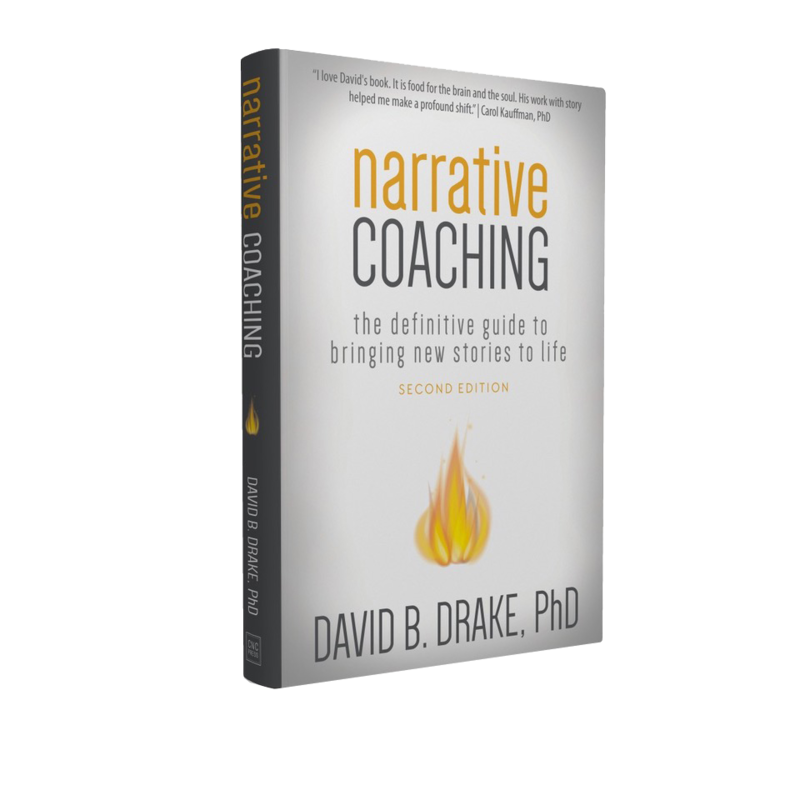 Moment Institute continues the pioneering work of Dr David Drake, the founder of narrative coaching. It is dedicated to developing practitioners who can facilitate real change in real time. Experience real change in real time at one of these upcoming Crossing Your Next Threshold Retreats. Are you ready to take your next big step? Join us in the Washington, DC, metro area for a three-day, workshop-style retreat built on the pioneering work of Dr. David Drake. Learn to think differently about possibilities in your life and work. Are you ready to take your next big step? Join us in Boston for a three-day, workshop-style retreat built on the pioneering work of Dr. David Drake. Learn to think differently about possibilities in your life and work. Are you ready to take your next big step? Join us in Seattle for a three-day, workshop-style retreat built on the pioneering work of Dr. David Drake. Learn to think differently about possibilities in your life and work. Are you ready to take your next big step? Join us in Minneapolis/St. Paul, Minnesota, for a three-day, workshop-style retreat built on the pioneering work of Dr. David Drake. Learn to think differently about possibilities in your life and work. Are you ready to take your next big step? Join us in Melbourne, Australia, for a three-day, workshop-style retreat built on the pioneering work of Dr. David Drake. Learn to think differently about possibilities in your life and work. Are you ready to take your next big step? Join us in Sydney, Australia, for a three-day, workshop-style retreat built on the pioneering work of Dr. David Drake. Learn to think differently about possibilities in your life and work. Are you having the conversation you need to be having? Narrative Coaching is a mindful, relational, and experiential process of change that uses people’s own stories. It is based in decades of research and practice all over the world. This book is a comprehensive resource and the cornerstone of our Narrative Coach program and certification. The narrative coaching movement has huge potential for global impact at a time when the planet cries out for a new human story. David has taught me to listen with my full attention. As a result, I notice what’s not being said and gently bring it to my client’s attention. The narrative process is enlightening and empowering. I gained clarity of purpose and a new, more meaningful, direction for my work.